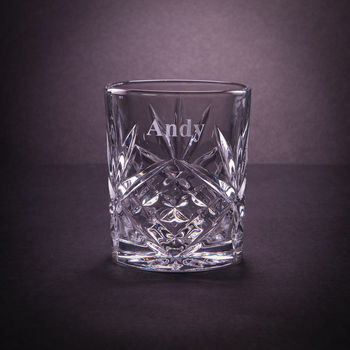 A stunning personalised cut glass whiskey tumbler. These glasses are beautifully etched with the text of your choice, it could be single initial, initials, name or a special word. A date can also be added to the glass. Please be sure to double check that all personalisations are correct, as we etch exactly what is entered. A fantastic original gift for any difficult to buy for, whiskey drinker! Perfect for Christmas, Birthdays, anniversarys, weddings, fathers day... or just to say thank you. Whatever the occasion, we have a glass with your name on it. 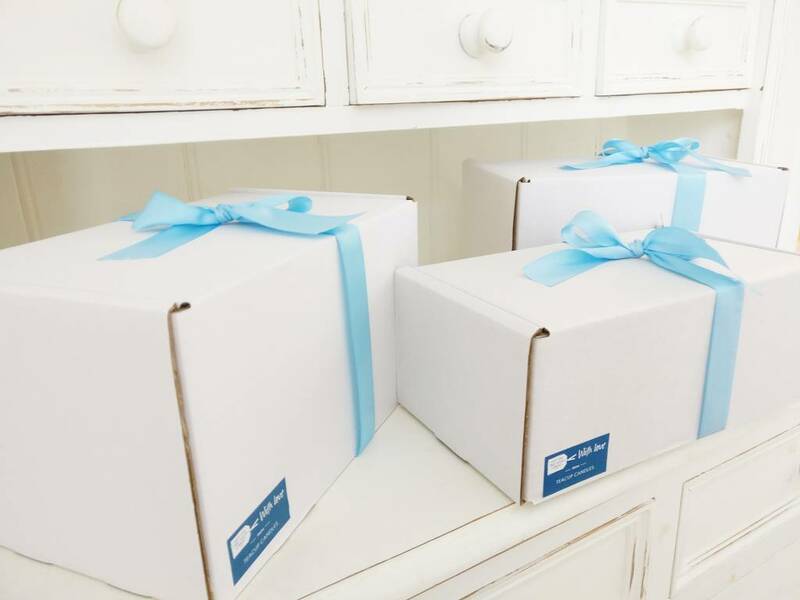 All of our glasses come packaged in a white box, tied with ribbon and are ready to give as a gift. Each order is carefully hand etched by us in our little Lincolnshire studio.